Albert Einstein was a genius of mythical proportions. He profoundly changed the nature of physics, its fundamental understanding of reality. The discovery of special and general relativity was a truly epochal achievement. I begin with this, because Whitehead’s criticism of Einstein’s general theory of relativity might lead a reader to think that Whiteheadians wished to diminish Einstein’s stature. We do not. 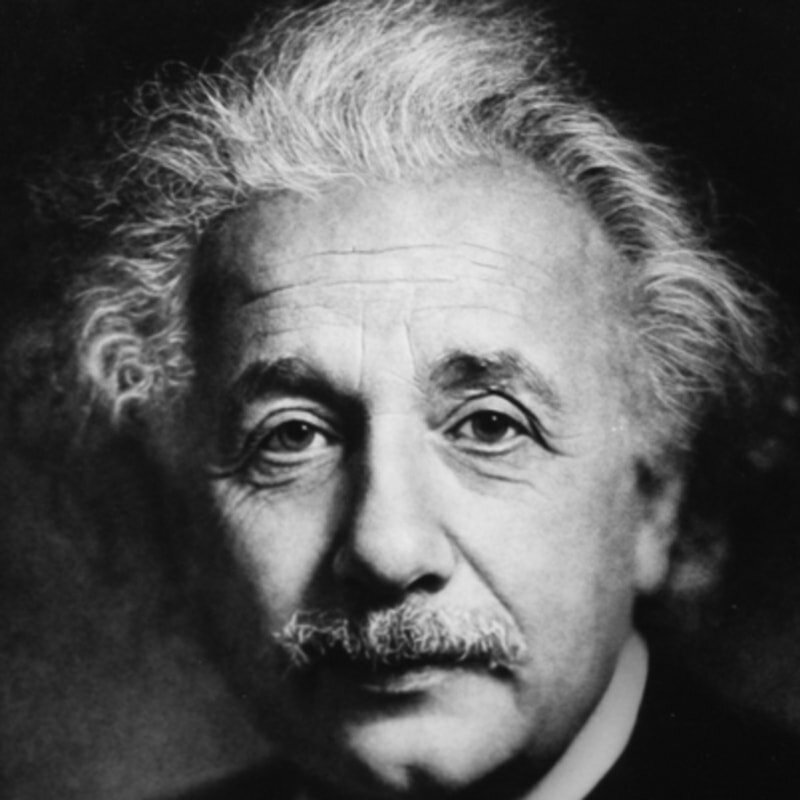 Whitehead would be the first to affirm the immense originality and importance of Einstein. However, this does not mean that Einstein was infallible or inerrant in every detail of his account of relativity. Many of his most ardent followers were perplexed by some of his formulations. Whitehead was one of those who undertook to develop formulations of general relativity that were more coherent and intelligible than Einstein’s. The serious discussions of relativity theory involve a vast amount of technical information and mathematical competence that I lack. I am, therefore, by no means competent to write about the topic. However, in one sense this may be an advantage. What I can say about it will be immediately intelligible to readers. So I will proceed to say what I can, trusting that you will understand its extreme limitations and deficiencies. Perhaps what worried Whitehead most about Einstein’s formulations was that they seemed to treat space as something substantive. That is, Einstein said that space is curved. For Whitehead, space is not the kind of thing that is either curved or straight. It is far too abstract to have characteristics of that kind. It may well be that for some purposes it works better to use a non-Euclidean geometry than a Euclidean one. But what one is measuring is not space itself. Whitehead said that any space that can be examined with one form of geometry can also be dealt with by other forms. Einstein not only stated that space is curved but also that it is variably curved. It is locally “flat” (uncurved) but over great distances it is curved. Whitehead would not be troubled if one said that when dealing with relatively short distances it is best to use Euclidean geometry but when the distance is great one needs to use an alternative form. But Einstein attributes this differential curvature to the physical characteristics of space itself. It seems that, for him, space as such has causal power. Whitehead developed his own relativity theory, one that did not attribute such status to space but still had predictions very similar to Einstein’s. Others who were dissatisfied with Einstein’s formulations also developed alternatives. However, physicists in general were not troubled by the sorts of things that disturbed Whitehead, and they proceeded to employ and develop Einstein’s mathematical formulae with great predictive success. At the fringes of the physics community, some interest in alternatives was kept alive, but one by one the empirical findings seemed to cut against them and to support Einstein. At one point only the Whiteheadian alternative remained unrefuted. This meant, obviously, that its predictions were almost identical with Einstein’s. However, finally, Cal Tech physicists announced that Whitehead’s theory was also refuted. Whitehead predicted some effect of distant bodies on tides, however slight. But even with very refined measures, none was detected. Since Whitehead spent a great deal of his career working on relativity theory, this was not a minor matter for Whiteheadians. Did it mean that his view of space was wrong? If so, there would be other problems with his metaphysics. I gathered a group of physicists who were willing to study these matters in some depth. Although we found some weaknesses in the argument that Whitehead’s theory was refuted, we concentrated more on a different point. In the book in which Whitehead published his theory, he commented that if the empirical evidence supported Einstein’s theory against his, he could also propose of formula that had identical predictions with Einstein’s but was consistent with his own metaphysics. It turned out that he could reach the same conclusions as Einstein based only on multiple time systems instead of differential curvatures of space. This largely solved the philosophical problem for Whiteheadians. But it also meant that physicists in general lost interest in Whitehead. They were accustomed to getting along fine with Einsteinian formulae; so they saw no reason to use other formulae that had identical predictive results. The more philosophical issues were easy to ignore. Despite the brilliant continuing success of mainstream (that is, Einsteinian) relativity theory, there have always been puzzles and problems. One major problem is that no one has found a way to bring this relativity theory into unity with quantum theory. With Whitehead that is hardly a problem, since his relativity theory is based on a quantum metaphysics. Another major problem has appeared recently and been widely discussed in the popular media. In order to make Einsteinian relativity theory fit the known facts of the cosmos, it is necessary to posit that there is an enormous amount of “dark” matter and energy. Indeed, one must assert that the vast majority of the matter and energy in the universe is inaccessible to our senses and instruments. 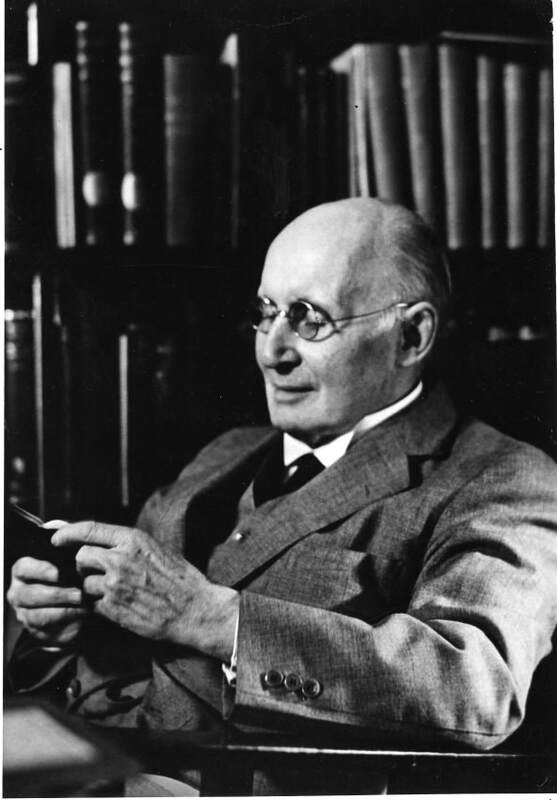 Ironically, Whitehead’s theory was discarded on the basis of calculations about the distribution of matter and energy in the universe. No one suggested saving the theory by positing even a relatively tiny amount of dark matter/energy. But to save Einstein’s theory the majority of relativity theorists seem willing to go to truly extraordinary lengths. This is not to say that Whitehead was correct all along. That is not impossible, but it is not likely. It may prove, however, that a relativity theory that distinguishes mathematics and physics, as Whitehead undertook to do, and is also based on a quantum understanding of reality, is scientifically superior to that of Einstein. Sadly, those physicists educated in relativity theory that assumes the Einsteinian approach tend to identify what they have studied as relativity theory as such, rather than as one way of formulating relativity theory. Those who raise fundamental questions are not appreciated. Alternatives are largely excluded from leading journals. As in many academic disciplines, the reigning orthodoxy is exclusivist and intolerant. Reginald Cahill has independently developed a “process physics.” His basic understanding of reality has many affinities with Whitehead’s. He has shown that one of the assumptions of relativity theory (probably including Whitehead’s) is erroneous. That is, the Michelson-Morley experiment is understood to demonstrate that there is no “ether,” and the absence of ether was a stimulus to the development of relativity theory. Cahill shows that the experiment actually showed a small amount of ether, so small that it was dismissed as “noise.” Cahill says that subsequent experiments, including his own, have come up with very similar results. But this fundamental challenge to standard relativity theories has been dealt with more by excluding Cahill from the discussion than by testing his theories. The fact that it is a mistake to treat Einstein as inerrant and absolutize the theories derived from his work in no way diminishes his genius and revolutionary effects on the history of science. Einstein was a radical and a rebel in his time. He would respect and affirm those who challenge the dominant theories today, including those theories that stem from his work. He would be trying to encompass new evidence. A Whiteheadian hopes that his spirit can be renewed in the dominant community of relativity theorists.